The Body Beast Yoga Hybrid schedule, like many of the schedules I make, was born out of my own necessity. I LOVE lifting heavy weights and I have enjoyed doing several rounds of the original Body Beast with great success. However, many times, my body would start to tighten up a few weeks into the program and nagging injuries would begin to pop-up and impede or completely stop my progress. 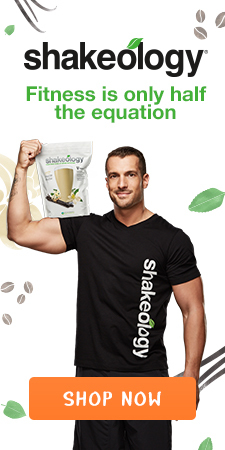 Throughout my years with Beachbody, I have always felt my best when doing yoga at least once per week. Plus, I’m 45 and I need the body maintenance for quality of life now and in the future! 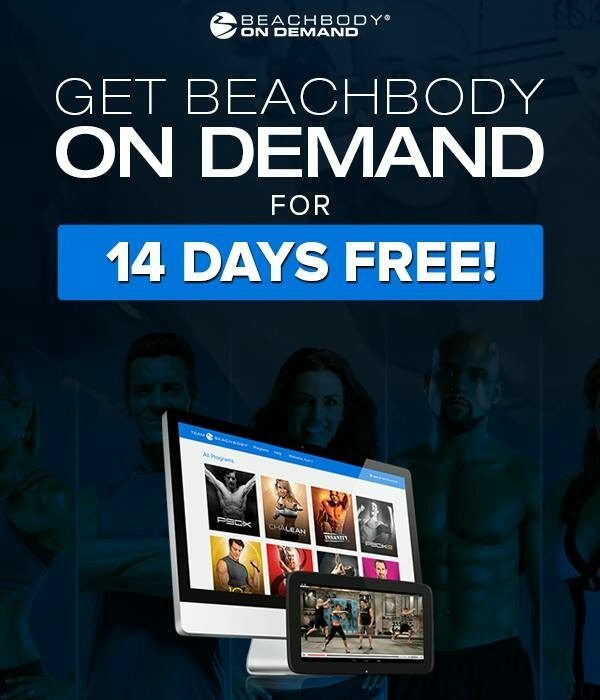 The Body Beast Yoga Hybrid Schedule is an organized mash-up of workouts available through Beachbody On Demand. Why Only 4 Days Per Week? Honestly, I never thought I would workout only four days per week. 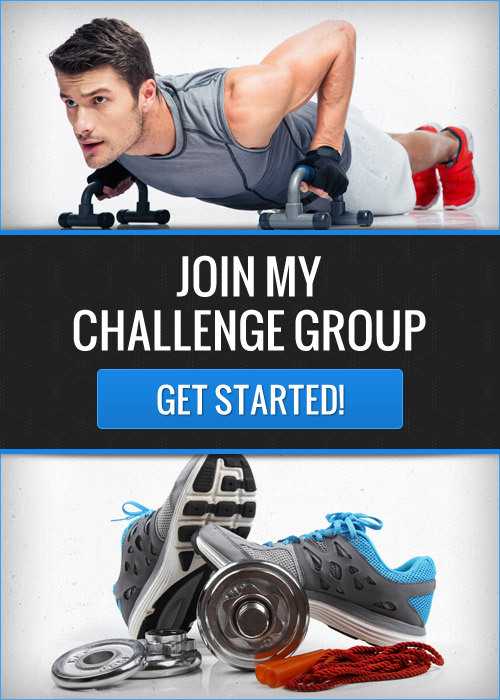 However, now after doing a round of my new favorite program, LIIFT4, I don’t don’t know that I will ever workout more than four days per week! This program was such an eye-opening experience for me. We are all super-busy these days and I found that the mid-week break to be rejuvenating and having weekends off to be empowering! I felt that my progress was not hindered by only working out 4 days per week and having the three days off to rest and recover was a blessing for me since I am battling Crohn’s disease and my body fatigues much easier than it used to. Most of all though, when I was feeling well enough on the weekends, I was able to get out and enjoy nature and many hobbies without having to worry about having to plan around a workout. 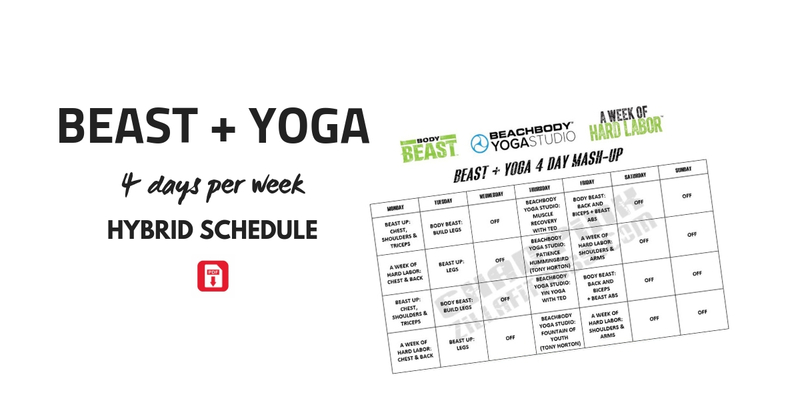 Important: This Body Beast Yoga Hybrid Schedule is a Compromise! It’s important to realize that the Body Beast Yoga Hybrid Schedule is a compromise and is NOT designed to bring you huge gains in muscle mass or flexibility. Body Beast (including the supplemental BOD workouts) was not designed to have you lift only 3 days per week. If your main goal is to add serious mass, I would use the Body Beast Huge schedule and commit to following it religiously as designed. Likewise, you are not going to make miraculous strides in your flexibility and yoga skillset by practicing it only once per week. If you want to focus on the benefits of yoga, I would suggest doing the 3 Week Yoga Retreat. 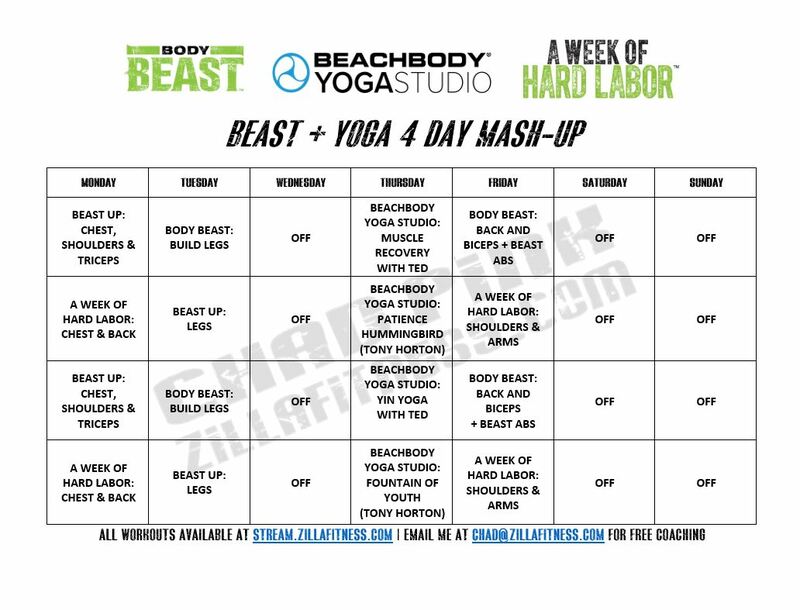 This Body Beast Yoga Hybrid Schedule is for those that want to lift heavy 3 times per week,feel the benefits of yoga, and want three days off each week to rest, recover, and live! The BEST dumbbells for Body Beast! Why Are These Specific Workouts Used in Body Beast Yoga Hybrid? 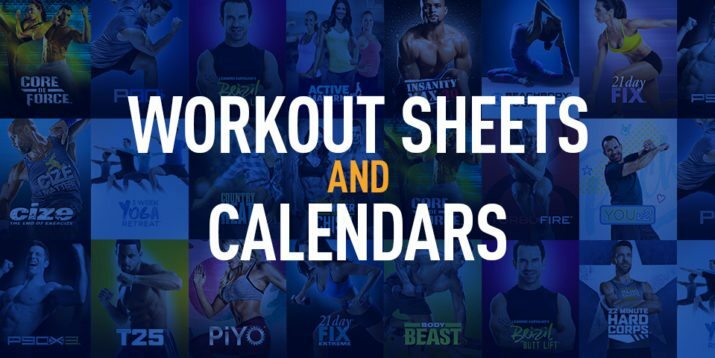 Building a hybrid workout schedule is a lot harder than it seems. They need a human to plan them carefully, which is why I NEVER recommend using one of those automatic online schedule creators! It is crucial that you do not hammer the same muscle groups without at least 48 hours of rest between training sessions! Doing so will do more harm than good. More is not always better, especially on back to back days! The flip-side of that is making sure you hit each muscle group at least once during the week, which all of a sudden becomes a challenge with just 3 lifting days. These factors are the reasons you see the specific workouts you do in this schedule. Also, the lifting workouts are repeated at least once so you can track your weights and reps and try to improve the next time you do that specific workout. The Body Beast Yoga Hybrid is currently a 4 week schedule. You can repeat it as many times as you wish but I get strong positive feedback from this and I enjoy it myself I may create a 60 day or 90 day schedule built on the same principles. Follow The Steps Below to Receive Your FREE Body Beast Yoga Hybrid PDF AND All of the Tracking Worksheets You Will Need! Step 2: Provide your information below and check your email.